This entry was posted in 3. 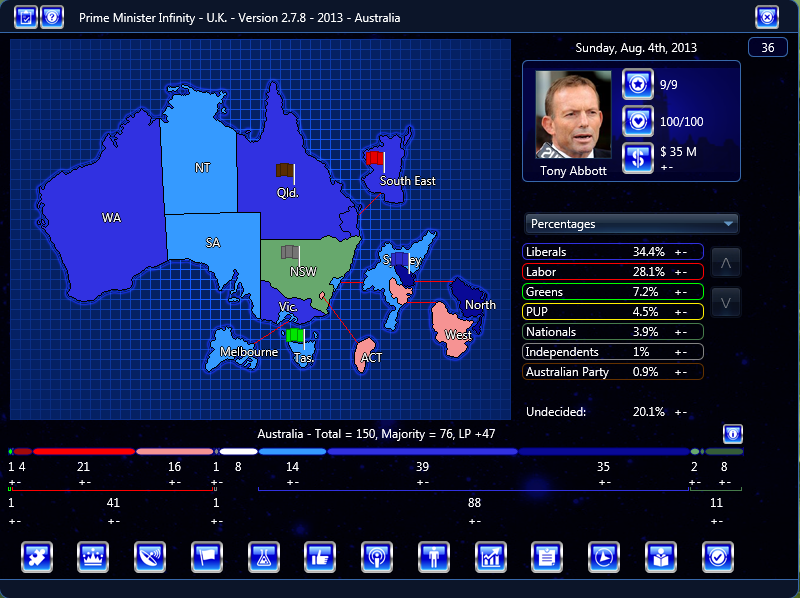 Prime Minister Infinity, Australia by Daons. Bookmark the permalink. 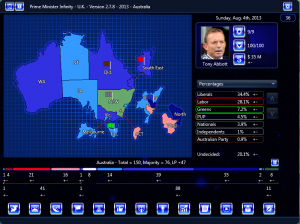 Finally a new scenario for Australia!! !